The Commonwealth Government has commenced the biggest review of the Family Law Act since it was introduced in 1976. Join with our panel of family law practitioners in dissecting what this review may consider and hear their own perspectives on some of the reforms the family law system may need. 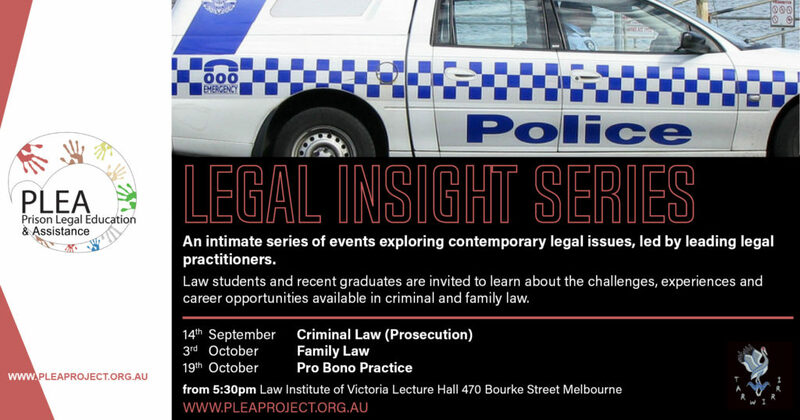 Our panellists will share insights into their experiences in working in the family law field and career opportunities available for students and recent graduates. Learn more about the event and our panel.